A$AP Rocky as Queen Elizabeth II. 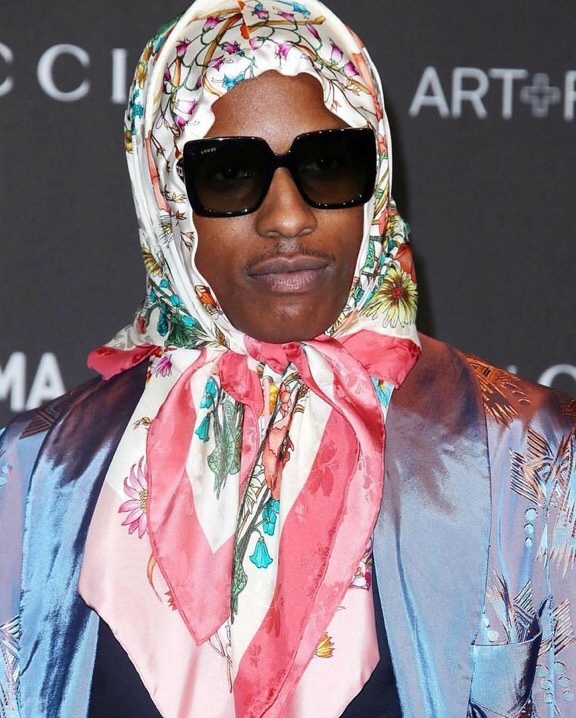 🤣 For real tho, A$AP Rocky is a style genius! Happy Wednesday.